Finding a new tenant can be a long and drawn out process in such an ever-growing market. Presenting the property well from the start will give the impression to any future tenant that you are a landlord who cares for his/her property. A happy tenant is far more likely to be a long-standing tenant! These steps can be carried out at either a relatively low cost to you or no cost at all! Want to improve the letting experience for both you and your tenant? Keep reading. Adding these small touches will give the property a homely feel. Tenants won’t want to spend time sorting out an overgrown garden shortly after moving in. Maintaining the front and rear gardens makes the move feel less daunting. If your property doesn’t have a front garden, hanging baskets will improve the frontal aspect. Viewing a cold property can be very off putting and isn’t likely to give a homely vibe. Leaving the boiler on a low setting will heat the property with minimal cost and therefore be more inviting to viewers. No matter how nice the property is, if it isn’t clean and tidy, this is likely to put off even the most imaginative viewer. Think about colour – magnolia and white are very popular colours to decorate a rental property. 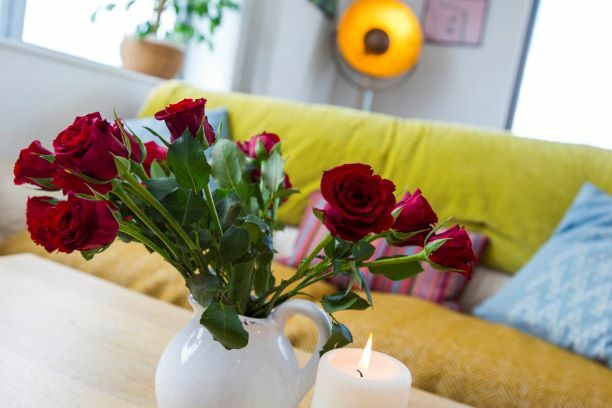 It will give your tenant less to think about when moving, as bold colours don’t always appeal – especially if the prospective tenant has their own furniture. If your property is on the rental market we would love to hear from you. We are happy to view your property and provide any advice needed to ensure you receive the maximum for your investment. Our team have a wealth of knowledge with over 30 years combined experience in the lettings industry. Call us today to book your no-obligation appraisal!